Product prices and availability are accurate as of 2019-04-23 12:27:24 UTC and are subject to change. Any price and availability information displayed on http://www.amazon.com/ at the time of purchase will apply to the purchase of this product. Hopkins Manufacturing Corporation makes your towing experience simpler and more rewarding through innovation and value. Hopkins offers a variety of towing solutions including vehicle wiring kits, adapters, vehicle and trailer connectors, breakaway systems and much more. 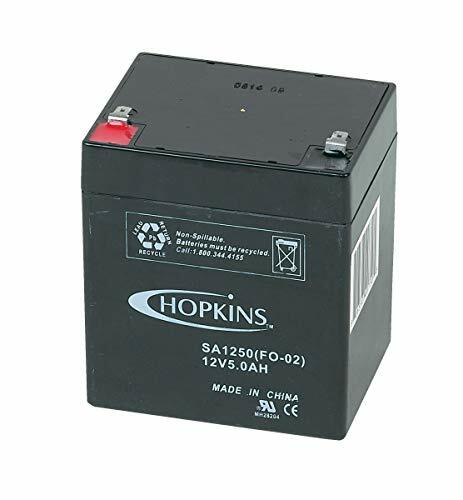 Today, more than 40 percentage of retail category sales are generated from Hopkins innovations. 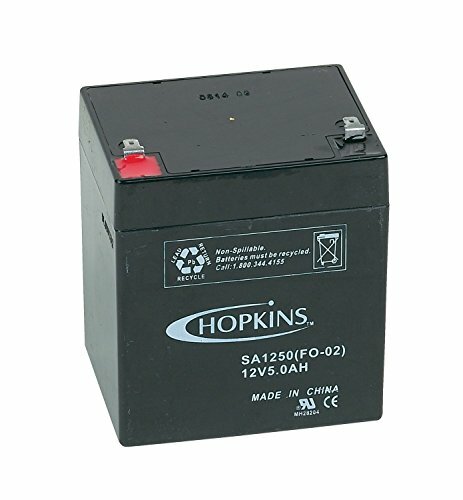 The Hopkins 12 volt rechargeable battery is a 5 amp hour rated battery that exceeds D.O.T. regulation. Designed to hold trailer brakes on for at least 15 minutes (for trailers equipped with up to 4 trailer brakes).